NEW YEAR by a BEACH on ANGLESEY.A 3 minute walk to sand and all Wales coastal path. EASTER HOLIDAYS Availability. BEACH LOCATION - Large sandy beach and all Wales Coast Path. EASTER HOLIDAYS Availability. 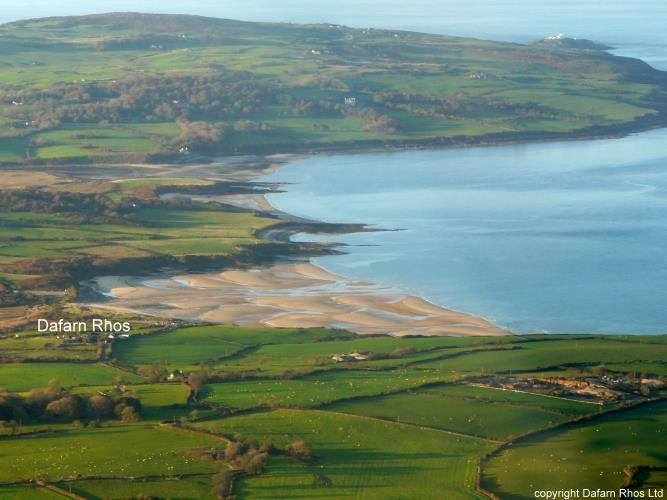 BEACH LOCATION - Large sandy beach and all Wales Coast Path. Own private sheltered garden with south facing deck.